upon them by conquerers in this land. 2012 December 1st – 30th in Palenque, Mexico there will be a gathering of Native Americans and Lightworkers who will apply their energies to the benefits of Earth,Humanity and all Life. Add your Knowledge or learn from others all you need to know about the history and use of the Native American Flute. To my observations, Native Americans don't utilize things they're not serious about. 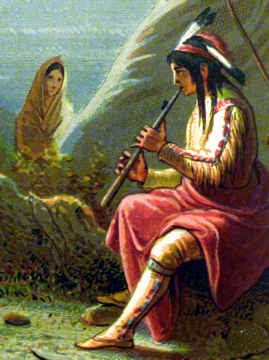 Playing a flute is a way of life, a Wayshower...like the Music Spirit ~ Kokopeli. 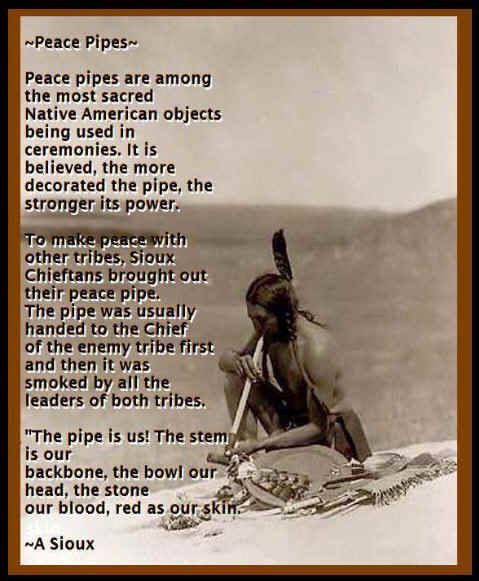 As other cultures may play the mandolin, or fiddle...the Red Nations as an entity, see Drum and Flute as Brother and Sister...deserving All Respect. Flute's able Voice speaks to the Creation for them. It sends "Thankyou" out into the Universe while sounds of flute and drum flow from the Musicians' Hearts through the Animal Spirit and Skin...through the branch of a Blessed Tree. Original Tribal Ways are conservatory; not wasteful. I suppose today many First American People are wasteful also...I remember as a child, our life being much more that way. There wasn't enough to waste...so chances were good you saved and made the most of all you had. 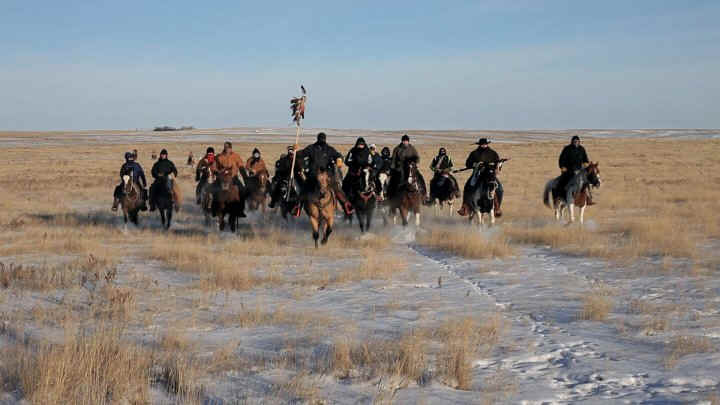 With my own Gratitude toward the Elders and Ancestors of Indian Nations for keeping their Traditions and Truths alive; for allowing them to come forth into the world of the Conquerer; of money and materialism...of ignorant ruination and greed of proportions that indeed it is frightening and infuriating to observe. Thanks to those who stayed alive because they knew it was good to have Life...and who remained steadfast in Good Principle/Basic Goodness...so that it would emerge as a Light, a Beacon leading sick and searching people to a Return of Simplicity, Contemplation, Responsibility for the thoughts and actions you allow. The Teachings, once almost obliterated with the decimation of the Tribes...forcing indigenous people to silence their own Language, desist their own customs, and live in a totally unnatural way for those who Partnered Earth and knew how to enjoy and utilize Gaia's Gifts. We need a Return...we owe much to the Indigenous of the entire world for Holding Space for us to learn again and experience what Sustainability is...the World and it's Nations and Populations are in misery...they search; they grab at any morsel of Truth they can patch into a carpet of Understanding and Comfort. People feel they need a Turnaround; they are so addicted and so blinded and have gone so deaf that in moments of Clarity they understand they must Change...some know how and falter and restart...others cannot get in gear to ignite the flight of their creation. Keep at it...Always do your Best....slow change is better than no Change. Beloved Joseph Rael...get his books and videos! 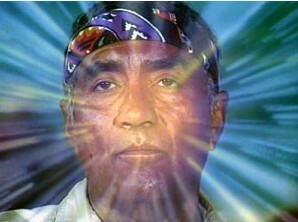 Joseph Rael (Beautiful Painted Arrow) has been called our greatest living shaman. Here, in the first scholarly examination of his remarkable life and teachings, Kurt Wilt, PhD, places this Native American mystic in the context of more familiar writers and mystic traditions, from Sufism and the Kabbalists to Hildegard of Bingen, Joseph Campbell and William Blake. In doing so, he brilliantly uncovers vital connections between Rael’s Native American worldview and the deepest roots of visionary teachings. The Visionary tells the fascinating story of a life lived in tune with the Vast Spirit and inspires the reader to learn more and to implement the visionary’s teachings through the meditations in the “Following the Visions” section of the book.